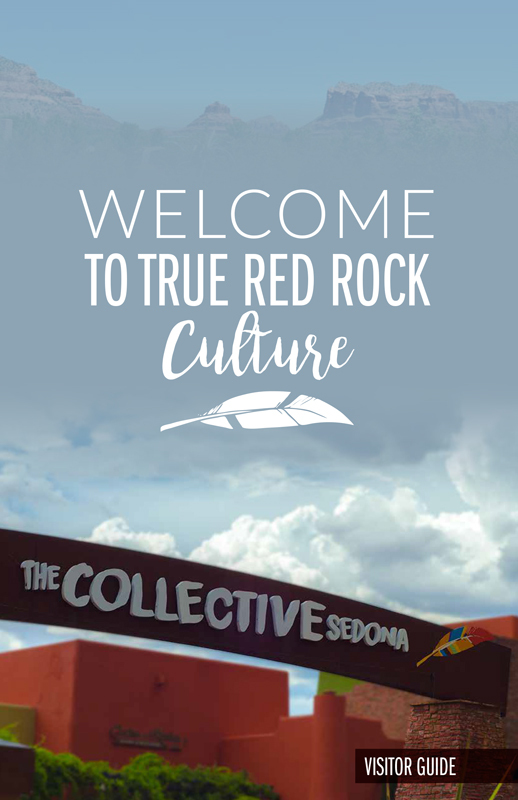 The Collective Sedona is a beautiful retail and event space in Oak Creek Canyon. 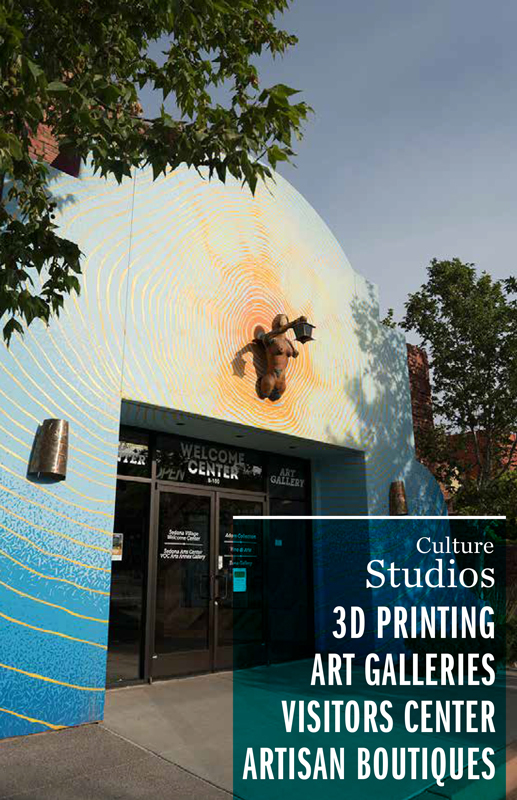 I designed this visitor's brochure and many other aspects of their marketing and branding for their first year. 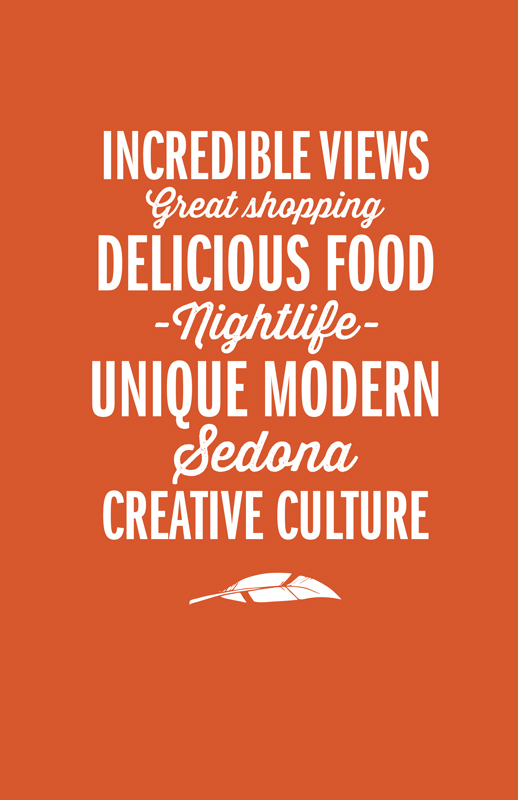 If you're ever in the Sedona, it's definitely worth a visit.